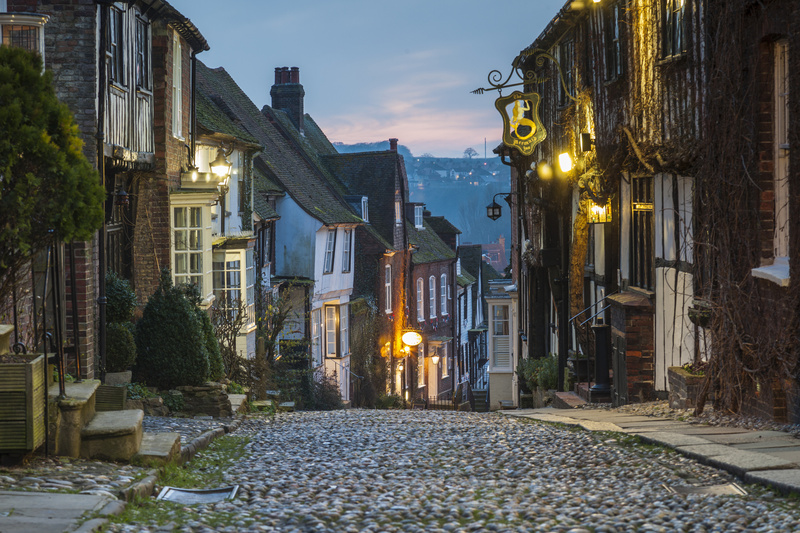 Rye is as postcard-perfect as towns come. ? Jennifer Barthe Graves day trip? Sara Harvey Lee Gascoine our little childhood gem ? Great place. The receding sea has given this place a dramatic quality that has to be seen to believe. Linzi Nolan… Shere we go again ? Costanza Luzzi when are we going? Kate Fleming, our first adventure for 2019? Bill Mcallister next road trip? Can you see seaview there? Have been here – it is this gorgeous.